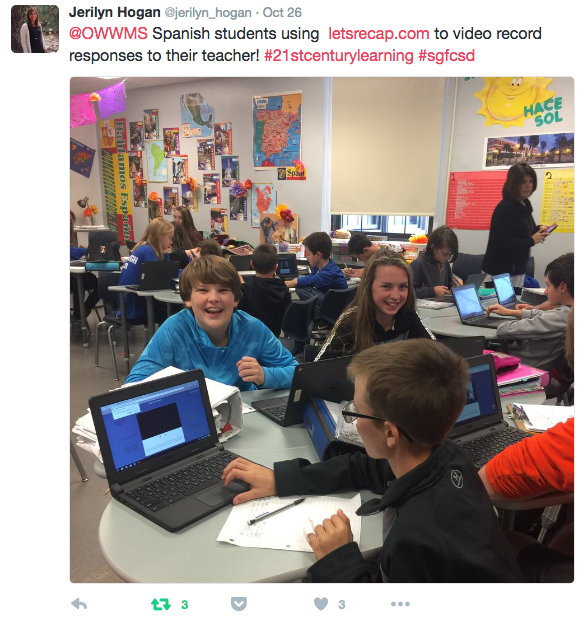 Recap is a free student video response and reflection app that I led while I was a Sr. Product Manager at Swivl. It gives teachers and parents insight into students’ learning and progress. 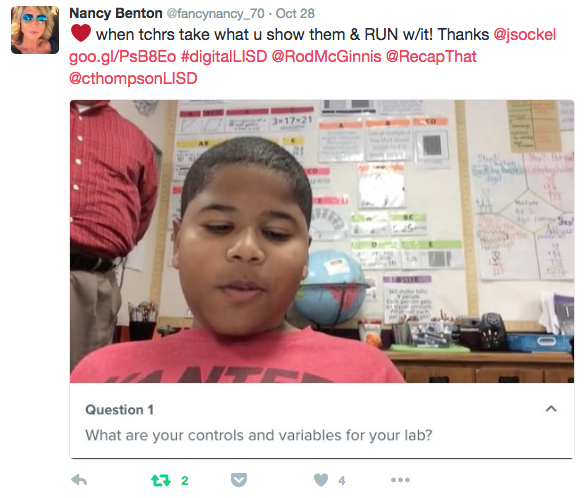 Recap provides evidence of student thinking, improves formative assessment, and supports personalized learning. I led the user research, concept development, execution, launch and live operations. In under a year, we went from concept to several hundred thousand users. 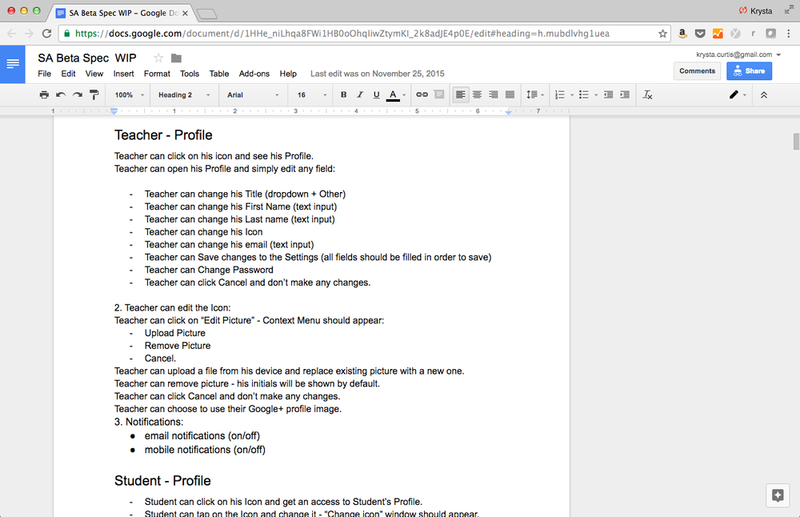 I was tasked with defining and launching a new K-12 classroom tool with a focus on virality. My first step was to hold open-ended interviews with teachers to build empathy with my target user. I focused my conversations on discovering pain points they were experiencing on a regular basis and how they learned about new tools. Based on about 20 conversations, I gained a deeper understanding of the day-to-day challenges and what they valued most about being a teacher. The next step was to distill patterns from these conversations and define a set of hypotheses for potential solutions. Myself, the CEO and our lead designer chose to develop 5 distinct concepts and created storyboards for each one. During the next round of research, the storyboards helped put my research participants into the right mindset yet still left plenty of room for interpretation. Having room for interpretation was instrumental in uncovering even more insights. With plenty of data from the first round of interviews and the focused conversations from round two, we defined 4 concepts to move forward with. I decided to create explanation videos with voiceovers for this next stage of research. The explanation videos reduced the possibility of misinterpretation - this was important to gather concrete feedback for each concept direction. As a result of this round of interviews, we found two concepts strongly resonated with each of the research participants. From the top two ideas, we chose the concept that had the broadest audience. The design team and myself built interactive prototypes using Invision and Flinto. The prototypes enabled us to test out the flow of the app and communicate the vision to the rest of the team. Then, the engineering team in Kiev built a working prototype. The prototype was used to validate the concept direction and uncover any issues in the user experience of the app. Based on the feedback, we redesigned one of the key screens and were able to provide a much more valuable experience to our teachers. Once we launched Recap, I ran a usability study to discover insights from the marketing website and find opportunities to improve the initial user experience of the app. I kept a close relationship with our beta users by personally managing our customer support channels to find insights for improvements. I chose Amplitude as our data analytics provider and Zendesk for help pages and customer support. 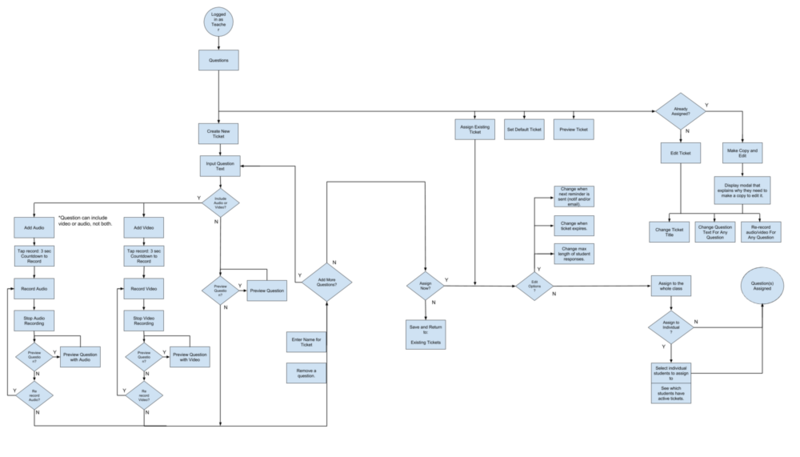 Once we had settled on the concept direction, I developed the wireframes, hierarchy, flow charts, wrote and collaborated on the engineering specifications and prioritized the roadmap.